It's true. When a woman reaches a certain age - it is imperative to acquire a skin regimen that you need to follow to a T. So here's my advice, while you're still young, take better care of your skin. What's even more important is to have an expert guide you through your skincare journey and I recommend Dra. 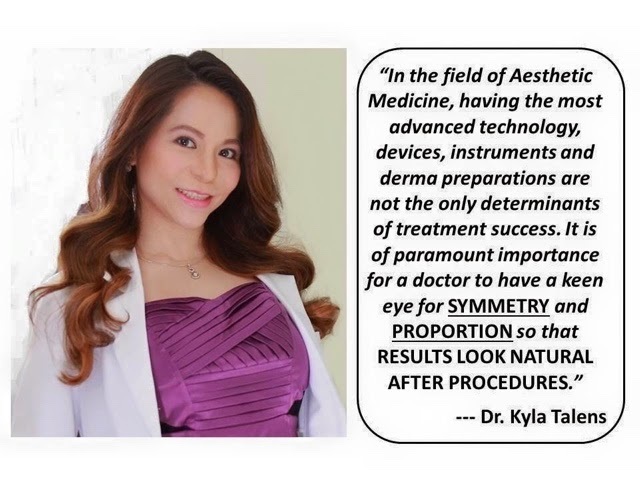 Kyla Talens of Skin Philosophie UK completely to everyone of you out there. 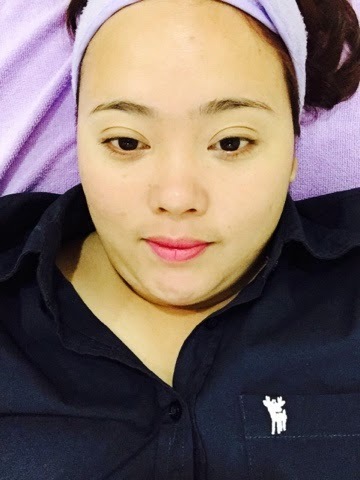 This petite, approachable doctor not only gives appropriate and careful medical advice, accurate treatments and affordable service - she will also welcome you to her clinic like an old friend. There is genuine concern for your skincare needs. This lady needs no further build up for her work speaks so highly for itself. Speaking of treatments. I will recommend one for you, whom, just like me has always had problems with "double chin". Whenever I gain weight, I notice that the first to get round is my face and I have become so hopeless about it. 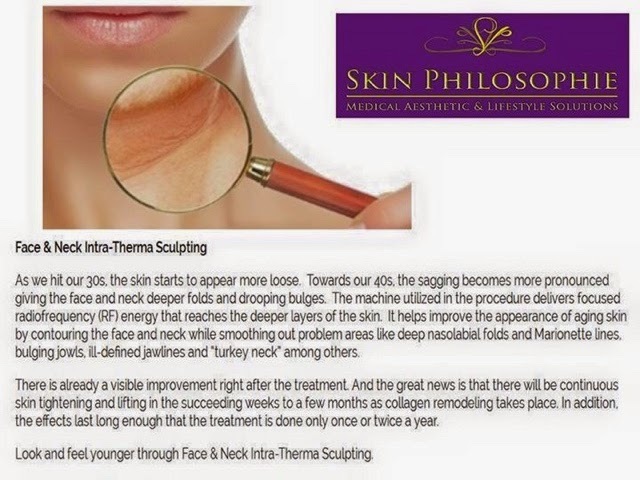 Well, until Skin Philosophie UK and Dra. Kyla came in. This specific service is a miracle. I couldn't find any other word for it my friends! 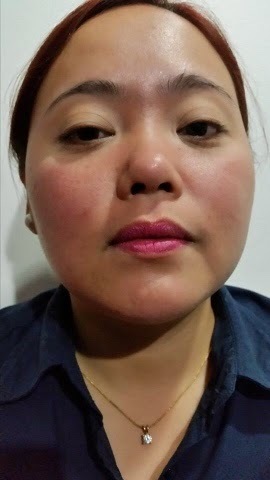 It can magically turn that round face into a perfectly structured work of art in minutes. Of course, "tiis ganda" comes in. Really, there's a stinging sensation as the laser dissolves that unwanted fat around the facial area. But it will all depend on your pain threshold. The higher the level, the more penetrating the RF machine can dissolve that fat. See the change? I bet you're excited try it too. 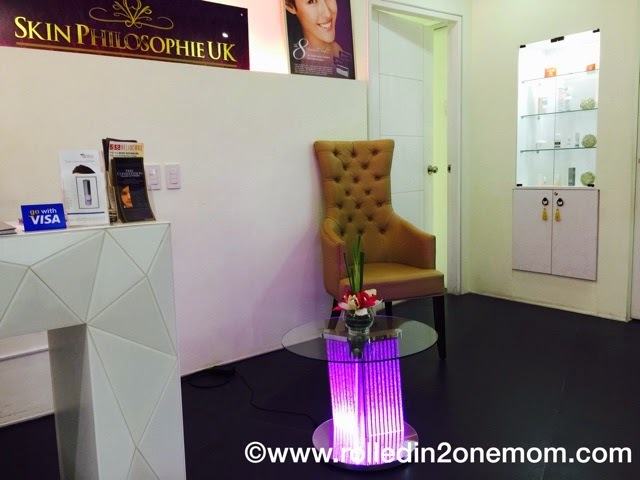 For more information and to avail their services, visit Skin Philosophie UK to schedule an appointment.